Banana pudding uses vanilla putting mixed in between layers of sliced bananas and vanilla wafers. Banana pudding is generally topped with whipped cream. Some types of banana pudding call for a base made of rice pudding. 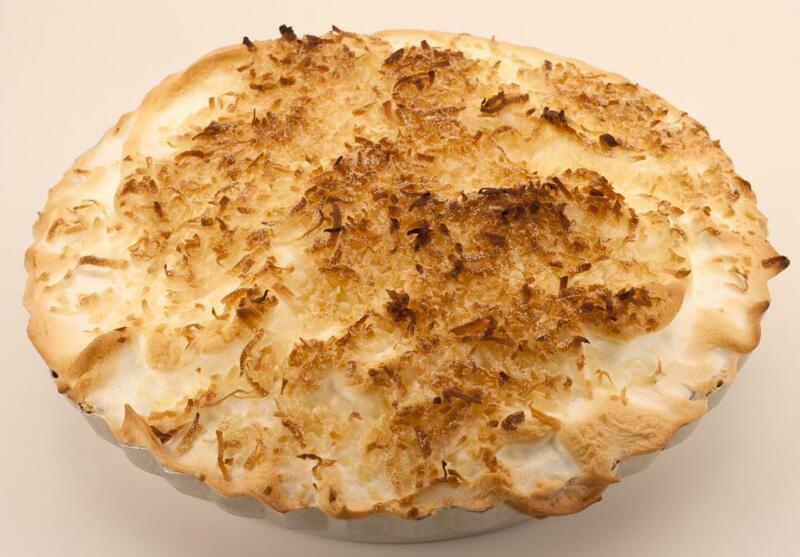 Some versions of banana pudding feature a meringue topping which has been browned in the oven. Banana pudding is a favorite dessert, particularly of the Southern United States. Many may be familiar with it since recipes often appear on Nilla Wafer® boxes. The dessert has several variations. These variations can mean you will be able to make the dessert with almost no cooking, or you can go all out, making your pudding from scratch, and baking the pudding with a layer of meringue on top. The name banana pudding is a little deceptive, because the pudding actually doesn’t contain bananas. Instead recipes use vanilla pudding, which is used in layers between sliced bananas and vanilla wafers. The simplest recipes for banana pudding are just these ingredients, which you can layer together in individual serving cups or in larger dish like a pie or casserole dish. 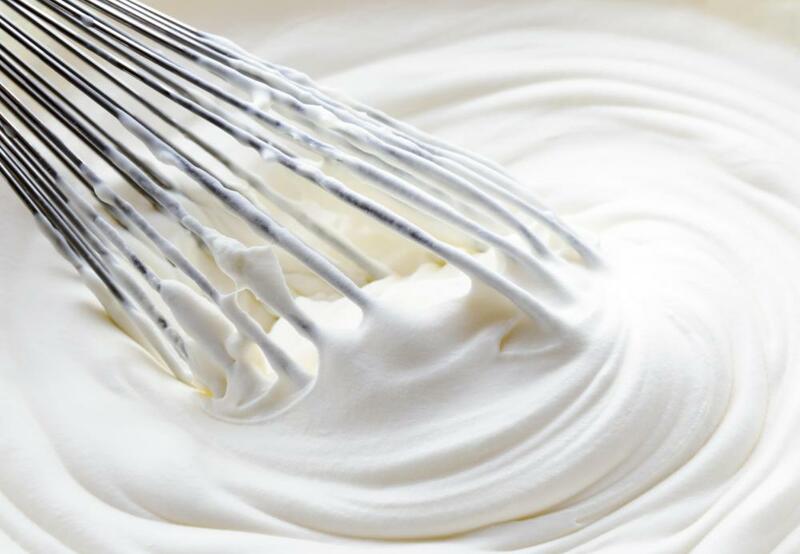 If you want a little extra flare, you can add a layer of whipped whipping cream to the the top, or at least a dollop of whipped cream on each serving. More elaborate versions of banana pudding add a layer of meringue to the top, and then bake the pudding for few minutes to brown the whipped egg whites. This certainly provides an exciting presentation, and is sometimes considered the classic way to present the desert. For some, the very name banana pudding conjures up the idea of the fluffy white meringue sitting atop layers of bananas, wafers and vanilla custard or pudding. If you do plan to bake your pudding don’t use overly ripe bananas, since these can get fairly mushy with a few minutes of baking. There is also considerable dispute about whether you should make your own pudding. If you are really striving for authenticity, then using instant pudding or pudding from the store is frowned upon. However, there are some very good quality store-bought puddings that will taste much like homemade ones. Many people rave about the Kozy Shack® brand, which doesn’t contain a lot of fillers or additional ingredients. One advantage to homemade pudding is you can control things like sugar amounts to a certain degree, and this may help create a more healthful dish. One variant of banana pudding many people enjoy uses graham crackers instead of vanilla wafers. Alternately you can use wafer thin chocolate cookies. 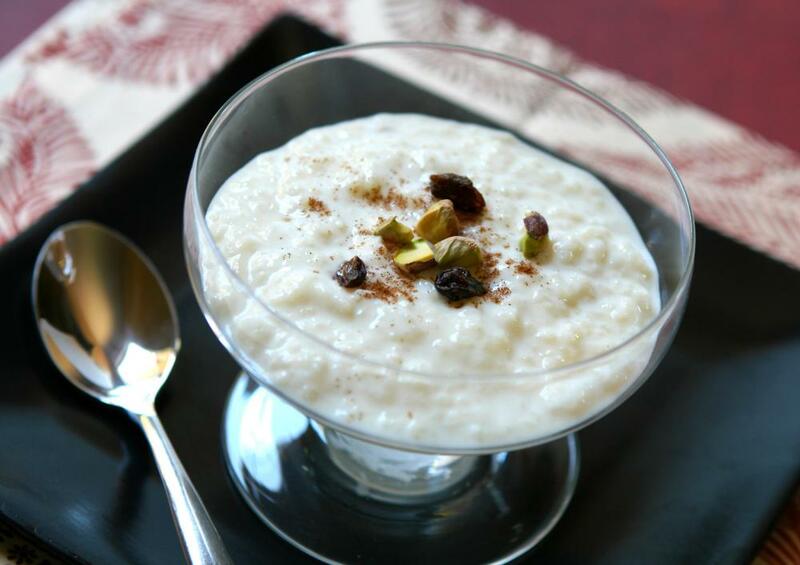 If you’re pressed for time, made or store bought rice pudding may be spooned into individual bowls and over layers of sliced bananas. This makes a great quick snack for kids or an easy dessert. You can also buy instant banana flavored pudding, though this isn’t considered an authentic take on the dessert. 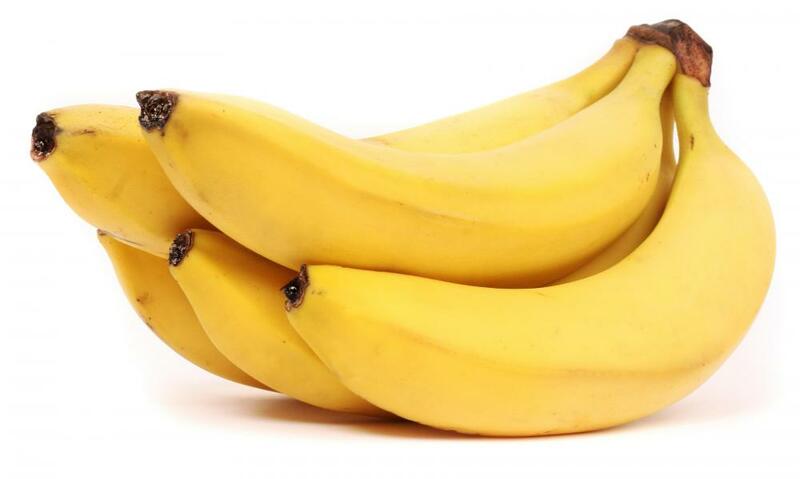 How Do I Choose the Best Baby Bananas? A good variation on this is peach pudding. Just substitute fresh sliced peaches for the bananas. I don't use a meringue, because I don't like it on the pudding -- it's sweet and rich enough as it is. If I'm going to go to the trouble of making a banana or peach pudding, I'm doing a homemade custard. They're not *that* difficult. You just have to stay with them and keep stirring, rather like with a roux or risotto. You can't leave it -- you've got to stay there and stir. Day-old banana pudding is just as good as fresh made, in my opinion. Of course, as the author noted, it isn't often that there are too many leftovers for the next day. Still, it's good. The homemade banana pudding always tastes best, but if you don't have the time, using instant or store bought pudding is the next best thing. 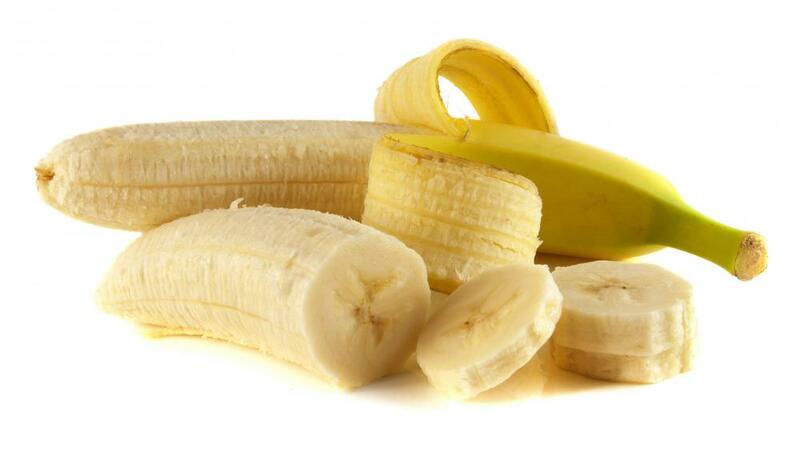 I try to use a little lemon juice on my bananas before mixing them in so they don't get so brown. This dessert is best if it is eaten soon after making. It will still taste good the next day, but just doesn't look as appetizing. You don't usually have to worry about it though, because it is one of the desserts that most everybody loves and you don't have to worry about having much left over. I lived in a small Midwestern town for several years, and one of the ladies in the church brought her famous banana pudding to every potluck. I got the recipe from her, and even though it is not hard to make, it never seemed to taste as good as hers. This old fashioned banana pudding recipe was made with real pudding and a touch of vanilla. It also used the crushed Nilla Wafers and whipped cream on the top. This always made the perfect dessert that was not too rich after eating so much good food.